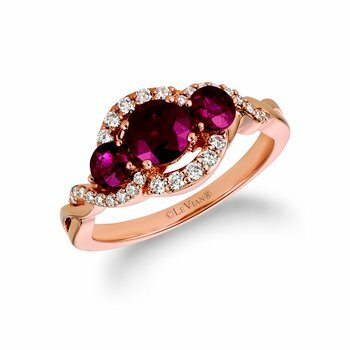 Make this millgrain finish diamond semi-mount ring, a momentous gift of love for her. 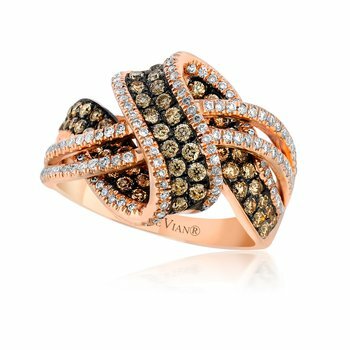 Fashioned in glistening 14 karat yellow Gold this ring is complemented by dazzling 22 pave set round cut diamonds framing a square and embellishes the open work intricate petal designed shank. 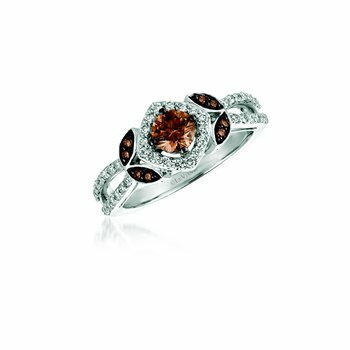 This ring is designed to showcase your choice of center stone ranging from .35 carat to .45 carat. Total diamond weight is 1/4 ctw.